My name is David Zarruk. 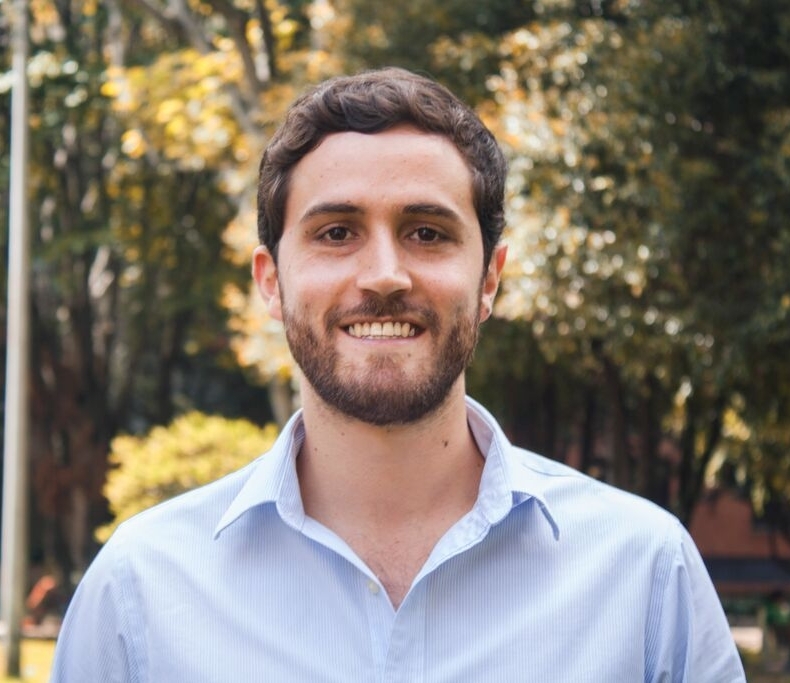 I am an Assistant Professor at CIE and the Department of Economics at ITAM. I am interested in macroeconomics, taxation, and inequality. I am also excited about high-performance computing. My name is David Zarruk Valencia. I am a fifth-year Economics Ph.D. student at the University of Pennsylvania. I will be available for interviews at the AEA meetings in January, 2018. I am interested in macroeconomics, taxation and inequality. I am also excited about high-performance computing.